Have multiple AVI files and want to merge them into one? 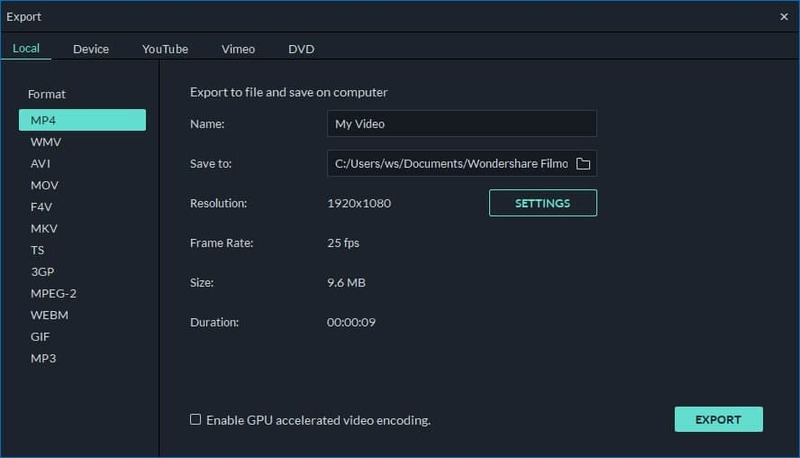 It's a piece of cake for most video editing software. But which one provides the best quality and faster speed? 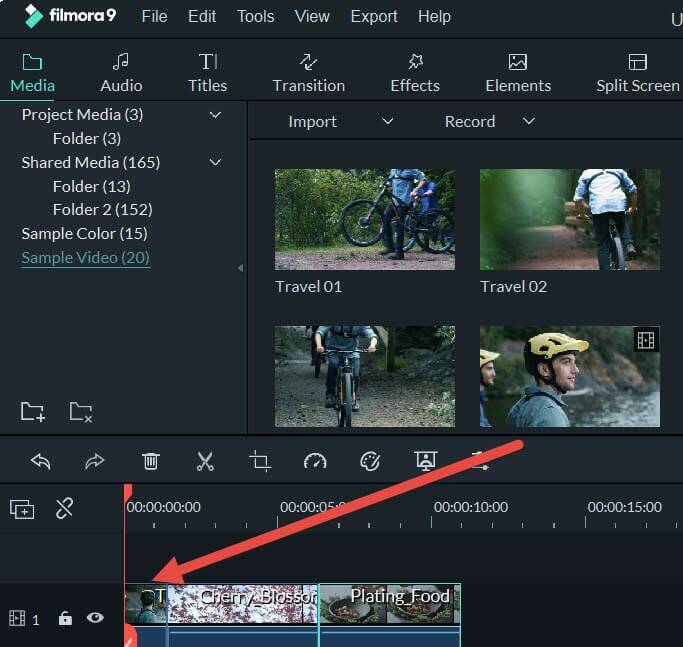 Here I humbly recommend Wondershare Filmora (originally Wondershare Video Editor), which can automatically merge AVI files together with or without transitions. It joins videos one after another, all in 1:1 quality. For your convenience, you can also directly upload merged AVI files to YouTube for sharing, or burn to DVD to watch on TV. Fine-tune options including Contrast, Brightness, Saturation, Hue, etc. 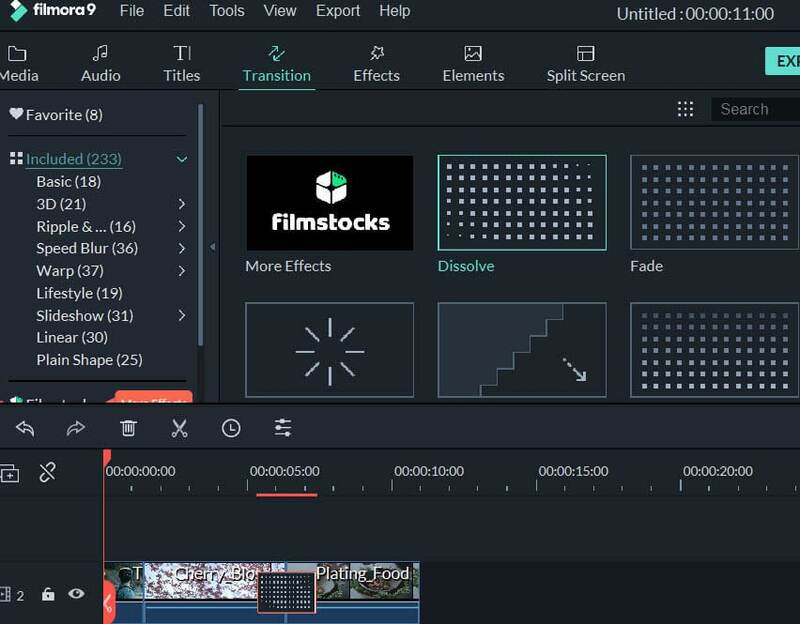 Add transitions between scenes/clips from 48 effects. An extensive list of more than 50 visual effects. Easily make a Picture-in-Picture video (another way to merge AVI files). Save your video in different formats, directly upload online or burn a DVD. You can either click "Import" button on the primary window and browse AVI files on your computer, or just drag and drop AVI files from Windows File Explorer to the User's Album. In the User's Album, all imported AVI files will be displayed in thumbnails. Double click any AVI file to preview. To join AVI files, select multiple AVI files in the User's Album by holding down Ctrl or Shift key, and then drag and drop to the video track on the Timeline. All AVI files will join one after one without a gap. By default, no transition will be applied, but you can add transitions between video clips as you want. See how below. To make merged AVI files flow nicely from one to the next, you can add transitions between AVI clips. To do so, switch to Transition tab, and drag the transition you want to the AVI video that requires a transition. As for your convenience, you can also right click any transition and a menu will appear with options of "Apply to All" and "Random to All" to let you add transition in seconds. 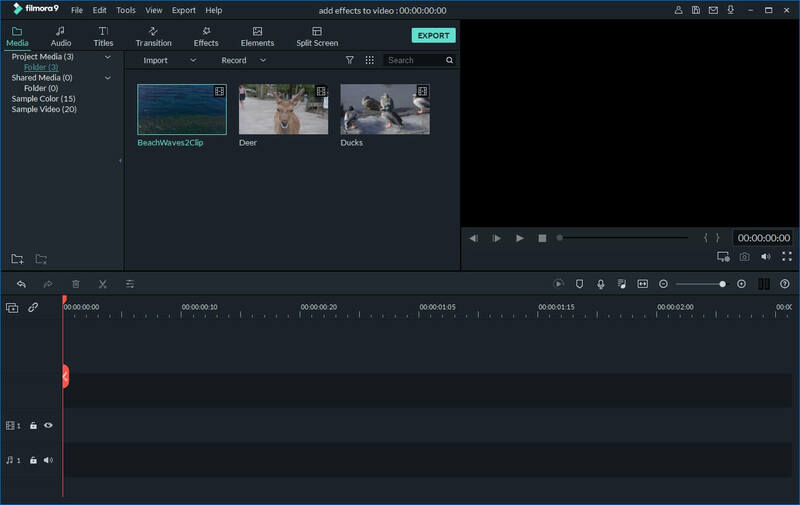 Now preview the merged AVI video and if you are happy with the result, click "Create" button to save multiple video clips to a single file. In Format tab, select any format from the list. All popular video formats are supported. Since you are merging AVI files, AVI format will be a better choice. If you want to play the merged AVI files on iPod, iPhone, iPad, choose "Device" and select the device thumbnail from the list. You can also directly upload the combined video to YouTube or burn to DVD discs for watching on TV.